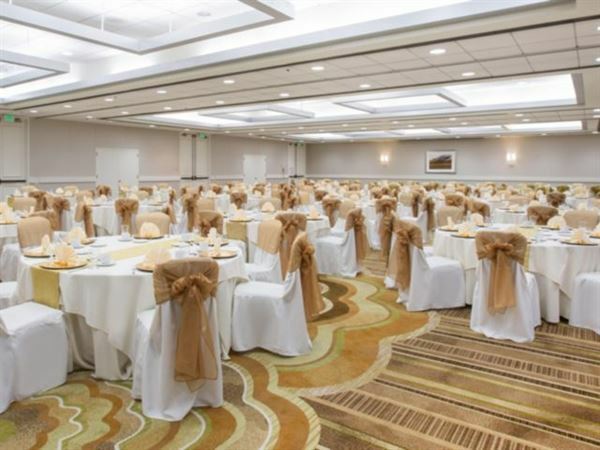 Your success matters at our hotel near LAX, which provides services like complimentary guestroom Wi-Fi and extensive audiovisual and staging equipment. A Crowne Plaza® Meetings Director helps you navigate the flexible space and catering options. Special Features: LCD projector, E-mail, pc, printer, copying, courier service, unstaffed business centre.